All of our tents are made by Anchor industries and are known as the best product available to the rental industry. Our tents are strong and sturdy, made with the newest synthetic materials available. 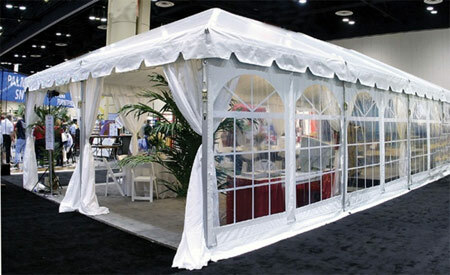 The tent canopy is of a strong grade material that blocks out the sun’s rays giving great shade during all seasons. Our tents are water resistent and will keep out as much water as possible.